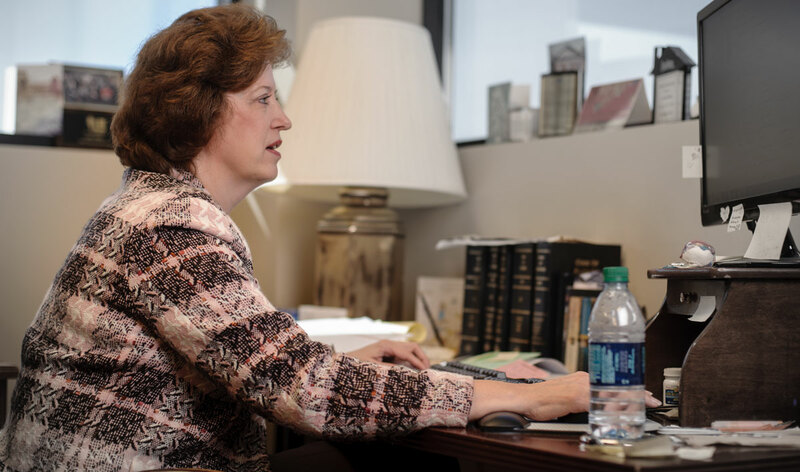 The primary focus of Ms. Abel's practice is estate and business planning. She regularly consults with individual clients on ways to reduce or eliminate estate taxes and prepares complex wills, trusts, family limited partnerships, revocable living trusts, life-insurance trusts, charitable gifts and trusts, and other agreements to enable these clients in meeting their estate-planning goals. In addition, Ms. Abel prepares durable powers of attorney, advance directives for health care, and documents for the appointment of guardians and conservators. 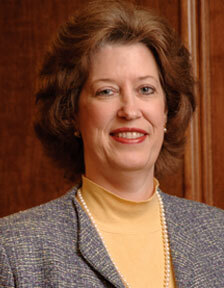 Ms. Abel assists clients in probating estates and administering trusts. Ms. Abel's business planning practice involves advising clients on the formation and operation of corporations, partnerships, limited liability companies, and other business organizations. She prepares organizational documents, shareholder agreements, leases, non-competition agreements, employment agreements, asset-purchase and stock-purchase agreements, loan and security agreements, and office-sharing agreements. On behalf of business clients, Ms. Abel structures and prepares a variety of employee-benefit plans, including cafeteria plans, nonqualified deferred-compensation plans, qualified and nonqualified stock-option plans, employee stock-purchase plans, medical reimbursement plans, phantom stock plans, 401(k) plans, and profit-sharing and money-purchase retirement plans. Ms. Abel also advises nonprofit and governmental clients on the operation and administration of their 403(b) retirement plans, tax-sheltered annuities and other employee-benefit programs. Ms. Abel advises and assists clients in organizing charitable trusts, endowments and non-profit corporations, and obtaining tax-exempt status for those organizations. Ms. Abel is rated by Martindale-Hubbell as BV Distinguished ®. Advisory Board, System Dynamics International, Inc.
Vice Chair, Leadership Huntsville-Madison County, Inc.
Ms. Abel frequently lectures on estate planning issues, including the effect of estate and gift taxes on an estate plan and the uses of wills, powers of attorney, advance directives for health care, and living and testamentary trusts to achieve estate-planning goals.